Welcome, students, parents, directors, and fans to the 2016 season! 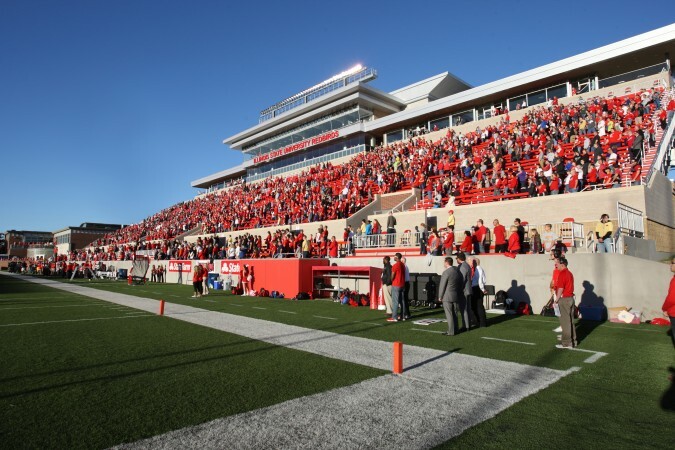 Welcome, students, parents, directors, and fans to the 2015 season!! Welcome to Illinois Marching Online. We have been gearing up for the 2015 season (our 12th full season), and we hope you all have as well. We have had a good deal of things going on throughout the off season that we feel will enhance the site even more. We have not had an update in a while and we thought we would share with everyone what has been going on, the rules around here, and some new things we will be doing throughout the season. 1.) Due to worries about spammers and the like, new members are not allowed to start new topics on the forums until you reach THREE posts. Old members are grandfathered in, and it is not terribly difficult to reach three substantial posts. 2.) DO NOT BE AFRAID TO POST! Simply put, we’re welcoming of any discussion on the marching band and musical activity that we all know and love. We understand that some schools do have social media policies that prohibit posting on message boards, and we will honor those requests. However, please be aware that we do have everyone’s email address, and we can track users to a general location-with very little effort on our part. We have had requests from directors in the past asking us to reveal who a certain poster is, and we will continue to honor those requests. 3.) Band directors get special treatment on these forums. If you’re a band director and you have any sort of feedback/concerns, e-mail me directly. I strongly prefer that you e-mail from your school account, so that I can be sure you are who you say you are. In addition, if you are an educator and you post on the message boards, please PM me or email me so I can change your account status. 4.) MOST IMPORTANTLY, HAVE FUN! 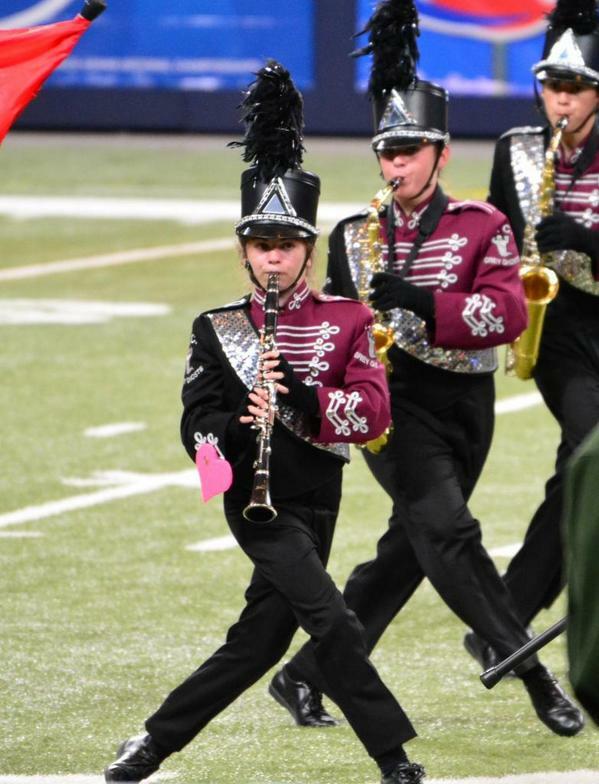 For all the rules, visit the Message Board Guidelines at http://ilmarching.com/forum/index.php?action=rules. Thanks to the ILMarching survey that we have conducted for the last 4 years now, we have a number of new changes that we hope will enhance your use of the site. 1.) As of this writing we have over 1400 videos (and growing!) in our video database. These videos are viewable here: http://www.ilmarching.com/videos.php. If you have additional videos to add (such as on a DVD, VHS or YouTube link) or if you see a broken link, please contact me. 2.) We have a writeup explaining how marching band competitions and judging run in Illinois as well as nationally. View it here: http://ilmarching.com/faq.php. On the other half of that tab, there is a link to some great suggestions regarding etiquette at a competition. I strongly suggest reading that as well. 3.) Each bands’ page has been updated to include their show title for the 2015 season. Do you know if your band has their repertoire listed for this year? Check http://www.ilmarching.com/bands_check.php to find out. If your band is in red, you do not have a 2015 show listed with us. 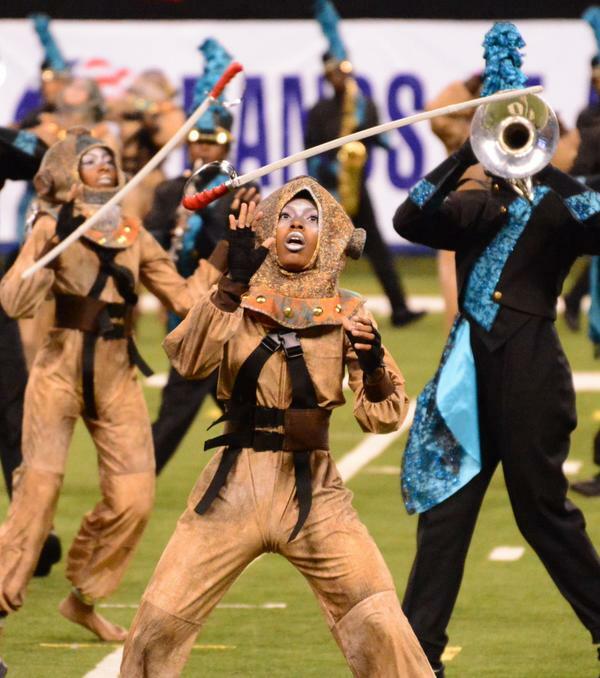 Send us the show information at http://www.ilmarching.com/submit.php, or post it on the forums. 4.) We have submission forms that make it easier on everyone. You can send your information on your band’s 2015 (or prior) show/past information, festivals, and scores. In addition, we are asking users of the site to submit any old repertoires for bands that they know. Do you have an old program book lying around that has show selections for each band? If so, could you email us with that information? 5.) We are going to try to cover any (and all) out of state shows that Illinois bands are competing in this year. In addition to that, we are going to post schedules and results for every Bands of America event this year due to overwhelming requests for that. 6.) There will be a myriad of features this year. We will have some fun articles along the way, as well as some surprises that we really think you’ll like. 7.) We will be updating scores for each show as usual. That means if you have official scores for a show, email them to us. The quicker we have them, the quicker they will be posted on the site. They will also be posted on Twitter and the Facebook Fan Page. If you have recap sheets, we like those as well! They will be posted alongside the scores, as we have done in the past. 8.) Coming soon, we hope: A total redesign of the site. We’re keeping our fingers crossed for the 2016 season. The forums which are brand new software are the first step, and we’re not quite done tweaking them yet either. 9.) Instead of jamming all the schedules and scores into one thread this year, each show will get their own topic on the forums. We are on Facebook and Twitter. We will use Twitter to update scores of whatever shows the staff is at, plus news going on around the state. We’ll also use the Facebook Fan Page to update users of scores as well, share some fun links, news, and maybe some video as well. The ILMarching Facebook page also allows users to message the page just like a normal person, which gives our users another way to contact us. Tell your friends that use the site to become fans of the Illinois Marching Online page and follow us on Twitter! There is a link to both the Facebook and Twitter pages on the left hand side of every page. Twitter: @ilmarching Use #ilmarching to communicate with us faster. Illinois Marching Online has always been, and will forever be a free site for its’ users. Keep in mind the people that run this site are volunteers who have donated (and will continue to) hours upon hours of manpower to this site to make it what it is today. Mark is always taking my wild ideas for improvements and somehow makes them work. If you have any ideas for improvements, do not hesitate to contact us. Everything comes out of pocket for the site: hosting fees, advertising fees, tickets, gas, and other various items. If you like what you see, would you please consider donating with PayPal? There’s a donation button on each of the main pages. If you do not have a credit card, and still wish to donate, we can work something out. Email Dan to discuss this. We understand times are difficult, and we will definitely appreciate any contribution that you make. You will also be publicly thanked on the site as well. The site probably would not be around anymore if it were not for the generosity of our sponsors past and present. Thank you to the following past sponsors: Phantom Regiment Drum and Bugle Corps, The Blue Stars Drum and Bugle Corps, Paramount Theater, HuddleTrip and KnightFire Drum and Bugle Corps. Thanks as well to Paul Katula, for his donations over the past couple of seasons. Thank you to our current sponsors: Fitzpatrick Music and Voxitatis. These sponsorships and donations are greatly appreciated. 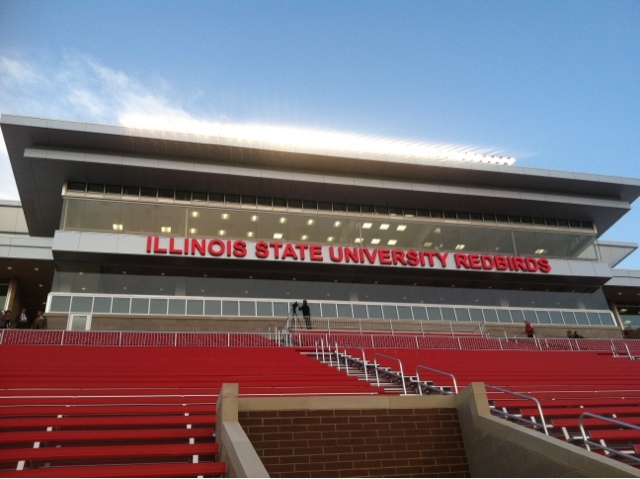 Stay tuned throughout the season for the latest scores and reviews and good luck to all of the bands in Illinois. We at Illinois Marching Online hope everyone has a fun, safe, and successful season. Make sure to promote the site to all of your friends! As usual, if anyone has any suggestions for any improvements, suggest them to Dan or Mark. Every year after Grand Nationals, we conduct voting to decide which bands to name the Illinois Marching Online Bands of the Year. This year’s voting consisted of 8 voters, which consisted of Illinois Marching Online Staff, as well as band directors, staff members, and judges from across the state of Illinois. All of the bands listed below have achieved high quality compared to the other bands in their class, and are worthy of special honor. 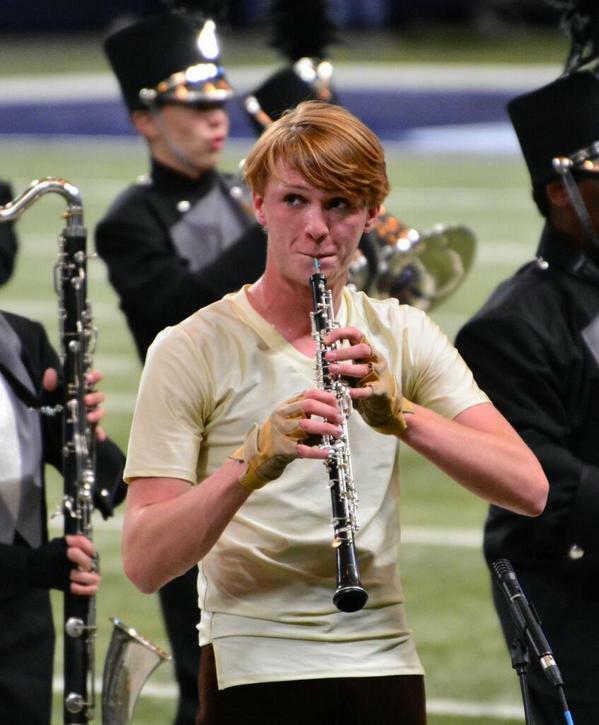 Each voter this year was also asked to vote for the “most improved band” in each class, and that was determined on their performances this year as compared to years past. And now, the 2014 Illinois Marching Online Bands of the Year! Congratulations to these bands and to ALL bands on a great season!